Welcome to Minnesota! We work with private cabin owners and resorts to offer special deals on vacations. Sign up below to save on your next trip. Nestled between the BWCA and Voyageurs National Park lies Elbow Lake. Visit us for great bass and walleye fishing, or for a relaxing vacation. With three properties on the lake, we can help you find just what you are looking for. 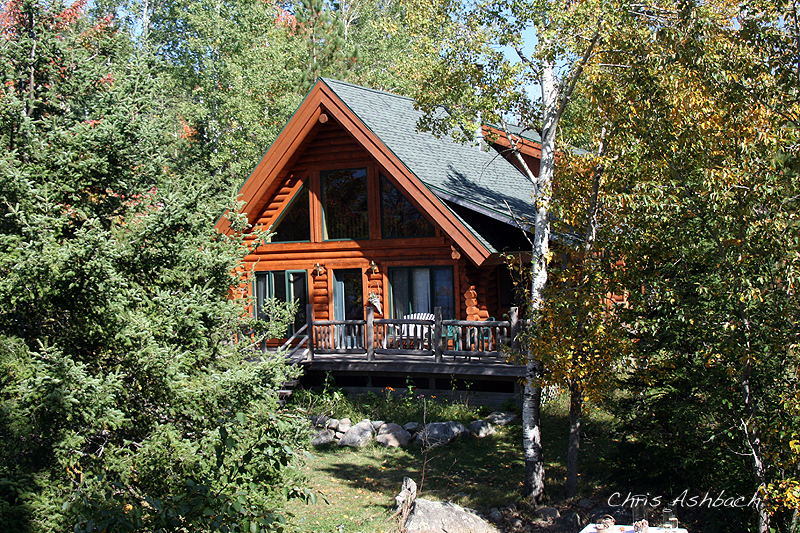 Creekside cabin is part of the Elbow Lake Lodge homeowners association so you have easement access to the property. 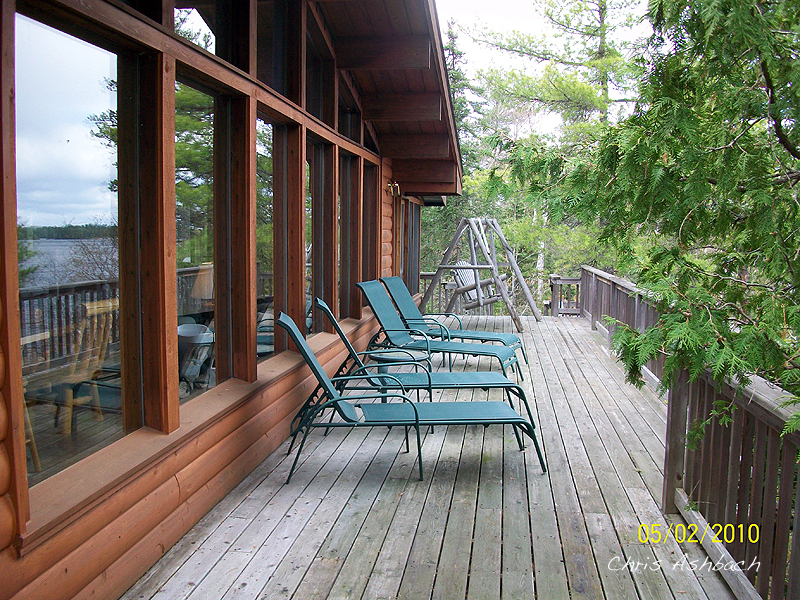 It is the nicest cabin on site and has walk-out access to a natural sand beach. Ashbach Cabin is just past Elbow Lake Lodge. 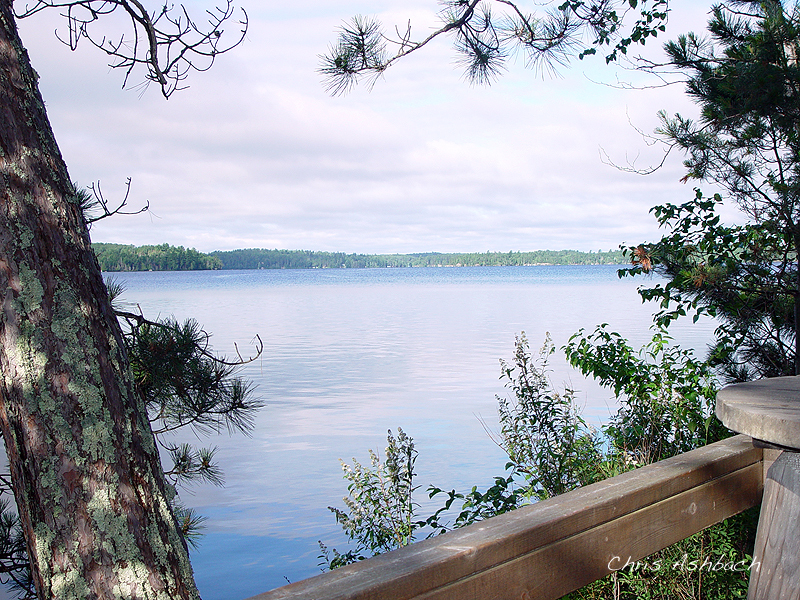 It has easement access to the beach at Elbow Lake Lodge. Sitting about 70 feet on a granite bluff, it has beautiful views of Elbow Lake. The Pine Bluff Cabin is located on the North Shore of Elbow Lake and is perfect for a secluded getaway. Sitting about 40 feet on a granite bluff filled with pine, it has beautiful views of Elbow Lake.